Running fourth in the Chase and with only one victory over the past three seasons, has Jeff Gordon become just another face? As a young boy, I was enamored by Gordon’s mystique. The California Kid took NASCAR by storm and by the end of the 90’s, had become a cultural phenom. In what still seems like a passing of the torch, Richard Petty retired on the same afternoon as Gordon’s first start. Fans would later call it was symbolic and fitting – the dawn of a new era. Armed with master crew chief Ray Evernham, Gordon was unstoppable. 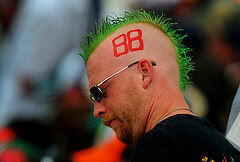 He would win 47 races and three championships from 1995-1998 and would even dethrone the legendary Dale Earnhardt. By 2000, Evernham had left to start his own race team but the magic was still there. Gordon and new crew chief Robbie Loomis won 23 races together, even capturing Gordon’s last crown in 2001. But the times have changed. Gordon is still popular amongst fans and the media but just isn’t the same force.The consistency is still there, given his 12 runner-up finishes over the past three seasons. Yet the wins just will not come. Most blame it on current crew chief Steve Letarte. 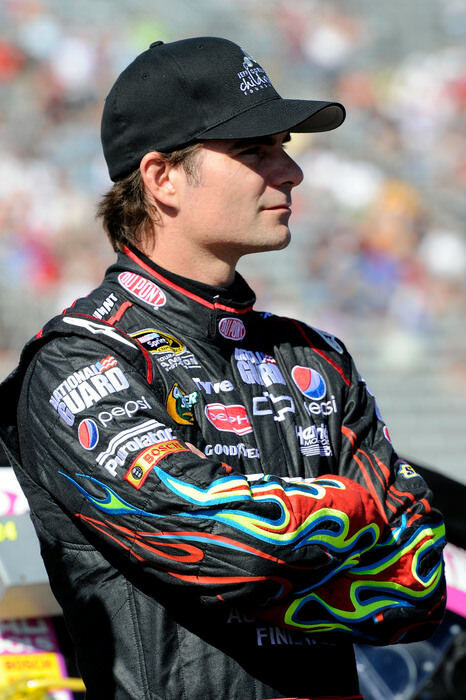 His mechanical miscues have far outweighed his success but a driver of Jeff Gordon’s caliber must be held accountable. Letarte gave Gordon a winning car for each of those 12 races but Jeff has been unable to close the door. This is especially true on restarts and Overdrive finishes. Gordon just doesn’t have the aggressive drive that is needed to win in 2010. Things had best change soon. Gordon is still NASCAR’s second most popular driver (behind Dale Earnhardt Jr.) and could even win the 2010 championship without a victory. But short of a fifth title, Gordon’s stock will continue to fall. It’s obvious to most that Steve Letarte just isn’t working. 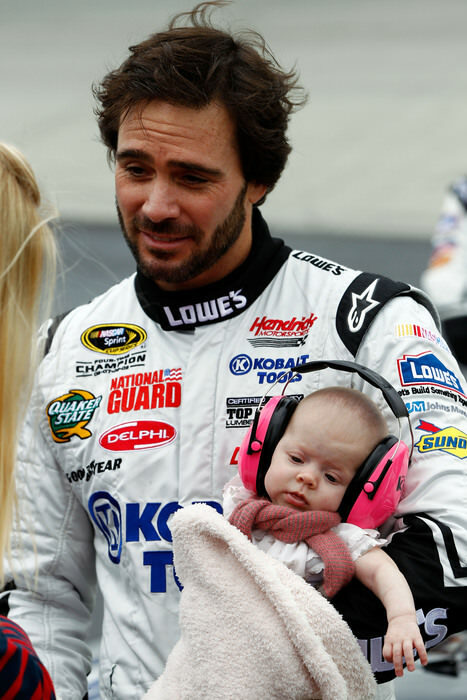 It’s time to cut ties, especially given the success of Jimmie Johnson and crew chief Chad Knaus. It’s not that Letarte is a failed crew chief. He’s not. 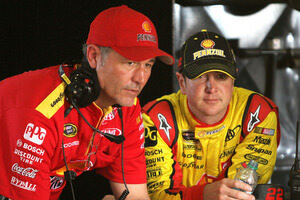 Letarte has worked at HMS since 1996 (at age 16) and has been groomed for the job by both Evernham and Loomis. Letarte’s typically loose set-ups just aren’t working for Gordon. In other words: “It’s not you, it’s me”. Jeff will become just another has-been legend.